The Old County Ground has a long established association with cricket in the area. The first recorded match on the ground took place between the Gentlemen of Essex Vs Players of Essex on May 5-6, 1876. 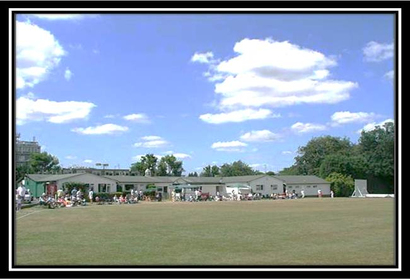 It was only after Brentwood Cricket Club's formation in 1881 that the Essex County Cricket Club were approached and gave their subsequent permission for Brentwood to use the County Ground. 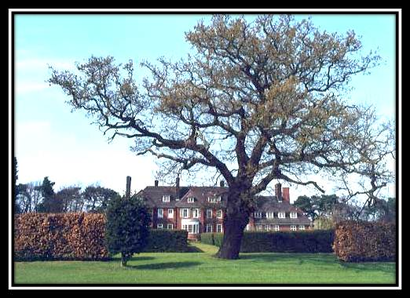 Just over 90 years ago a leading executive of the Canadian National railway, Mr Robert Monetgomery Horne-Payne, brought his bride to Brentwood and purchased 80 acres of land including the Old County Ground alongside which he built Merryeade, a magnificent country house. Mr and Mrs Horne-Payne were great supporters of the Club and used to watch games under the shade of a great oak tree which was once part of the playing area in the same way as its more famous counterpart at The County Ground in Canterbury. Over the years a number of memorable matches have been played at the Old County Ground.